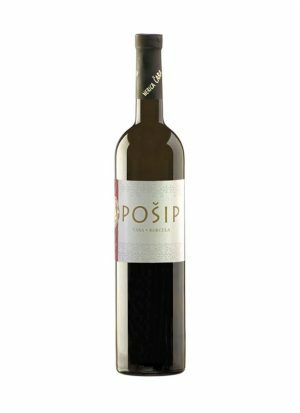 Made from grapes grown in vineyards within the Dalmatian island of Vis. 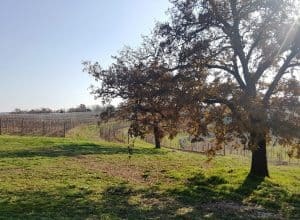 Vugava is an indigenous grape variety with great potential. 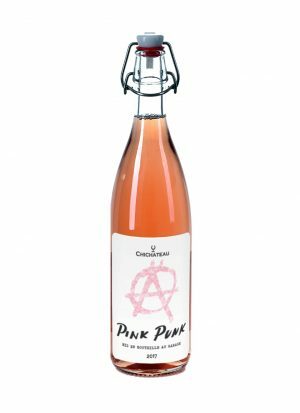 With the use of modern methods of Viticulture and Enology we are just beginning to discover its potential and what it has to offer. 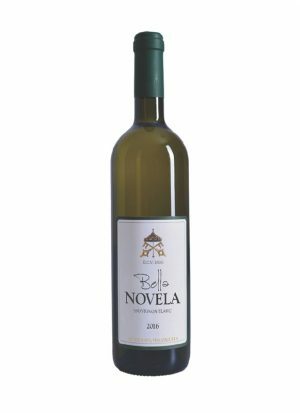 This wine has a fine discrete aroma, characteristic freshness and a balance that is even more evident with aging. The grapes comefrom old vineyards in the interior of the island Vis. Everythin in the vineyards is carried out manually, and the harvest is performed in the early morning in order to preserve freshness and flavor of grapes. It is considered a native variety from Vis Island, although there are some ideas connecting it to Brač. Vugava from Brač is pretty different from her Vis ‘counterparts’. 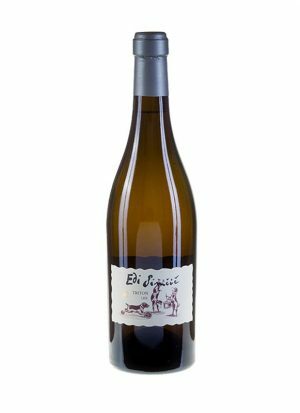 Stina Vugava is a very crisp and fresh wine with a lingering aftertaste of grapefruits and subtle aromas of honey and citruses. 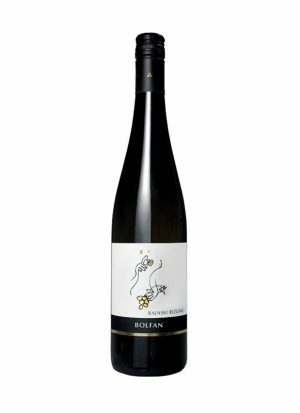 Stina is the only commercial producer of this variety on the island and they are steadily expanding their vineyards in order to bring this Viognier-like variety back into consumption. 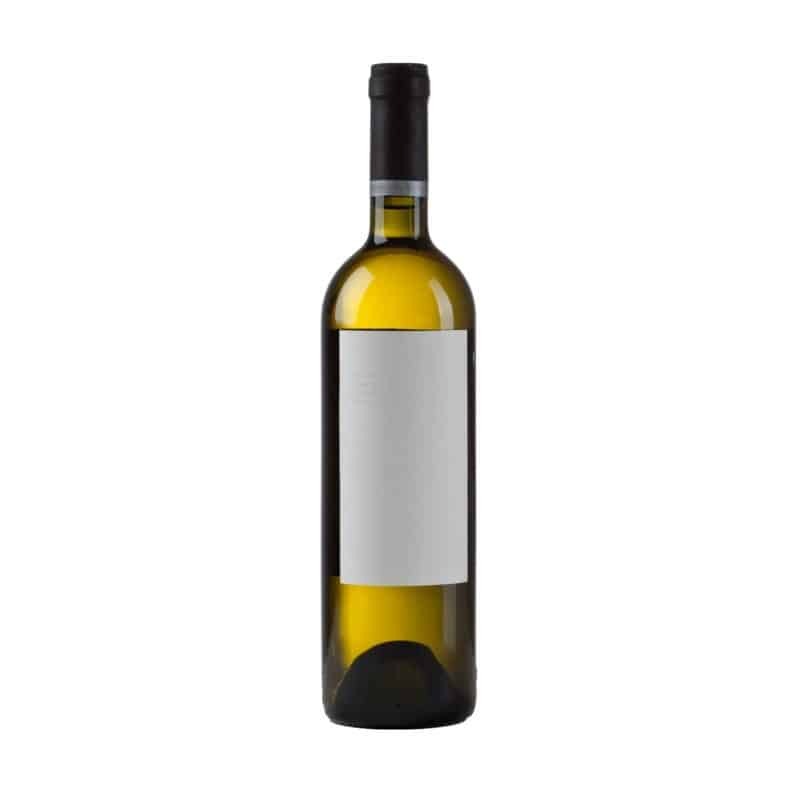 We may expect rich notes of apricot, ripe apple, citruses and biting acidity which will create the provisions for a serious and powerful white. 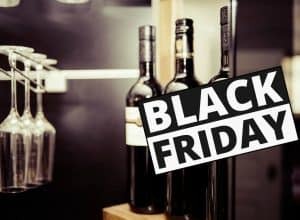 Drink Black Friday now: Wine sales! 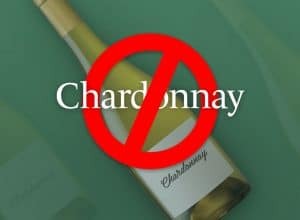 You should give up Chardonnay and get addicted to Graševina!